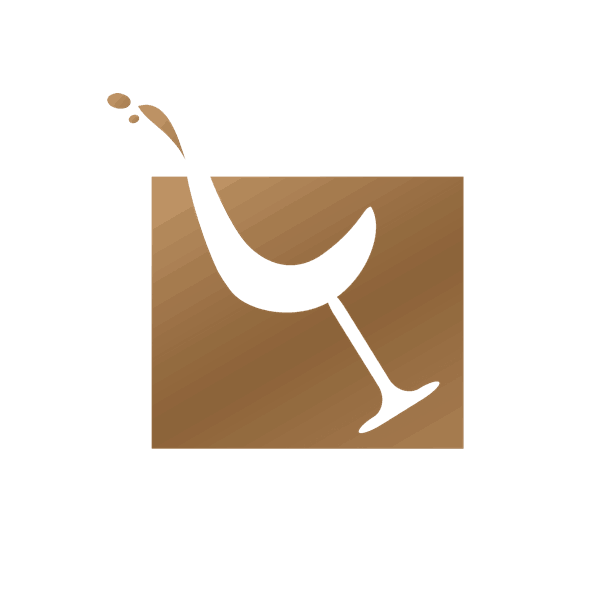 Are you feeling the need for a wine based adventure? Want to live life on the edge? Throw caution to the wine? 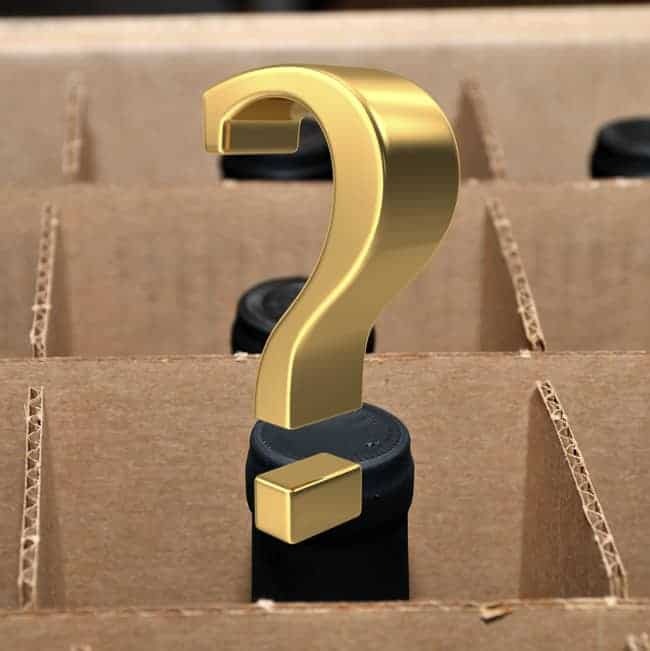 Why not try our 12 bottle mystery case? 12 cracking bottles of wine, 6 whites, 6 reds or whatever combination you’d prefer chosen from the shelves of our warehouse and delivered directly to your door. You just don’t know what they will be until they arrive! They will all be quality wines and there will probably be some proper gems in there and at an unbelievably good price right now. Come on..you know you want to!? 12 bottles of wine at this price? How can they be any good, you’ll be asking yourself? Here at Inspiring Wines we are always on the hunt for new and exciting wines, and every time we get new wines on board we need somewhere to put them, we’d love to double the size of our warehouse but space is always limited so from time to time we like to offer this top quality case for very little cash to free up some space on the shelves. There’ll be brand new wines we want to get out there for people to try, there’ll be wines that we only have a few bottles left of and there’ll be some classic choices in this box. Don’t worry, all the wines in your case will be of top quality and we’ll make sure we throw in some interesting choices. 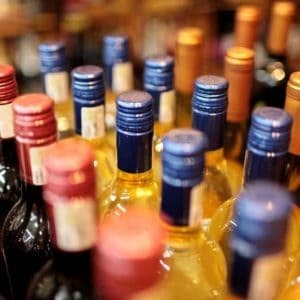 If you’d prefer more whites than reds or more reds than whites or even twelve bottles of the same just add a note in the ‘Order Notes’ at checkout. New World Wines That Rock!